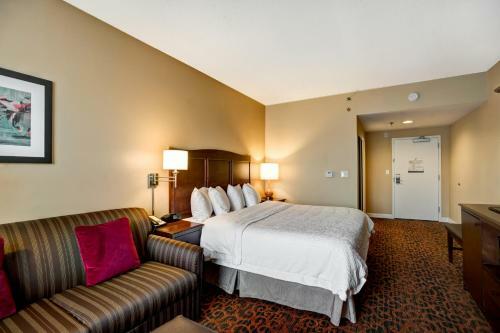 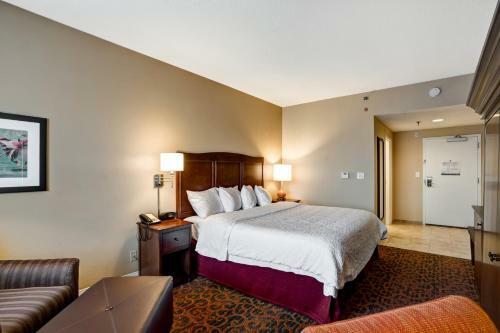 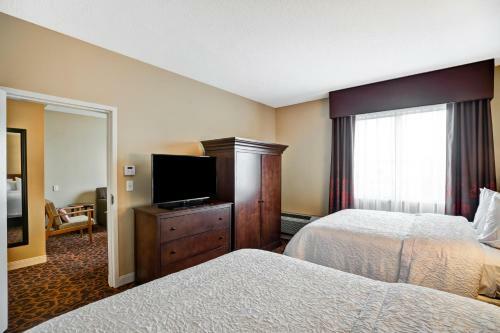 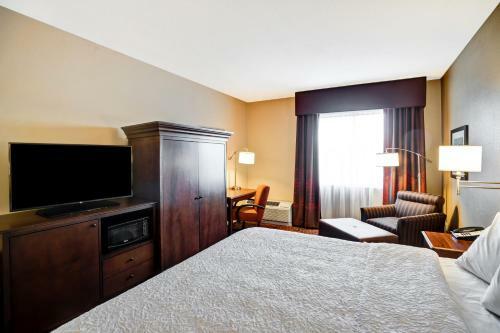 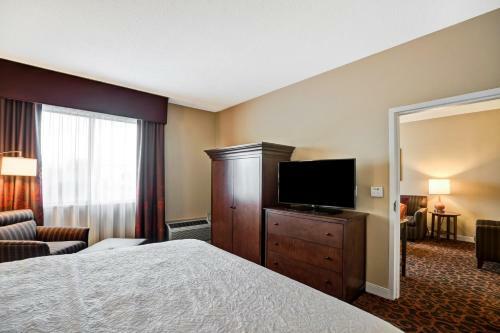 This Glen Burnie hotel features free shuttle services to Baltimore Washington International Airport. 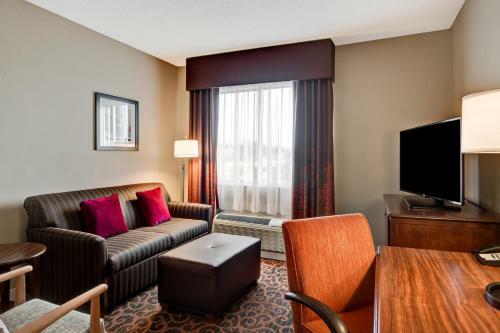 The hotel offers free access to a nearby fitness centre while rooms include free Wi-Fi and cable TV. 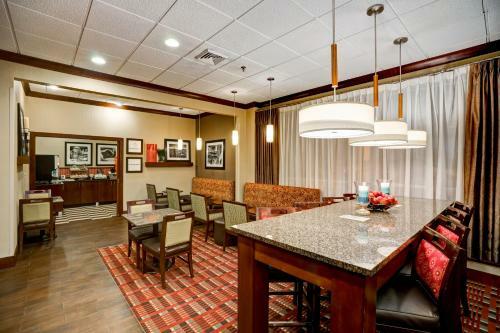 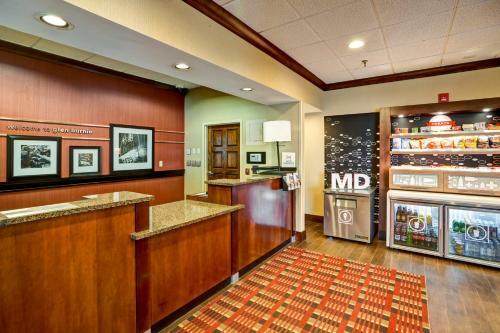 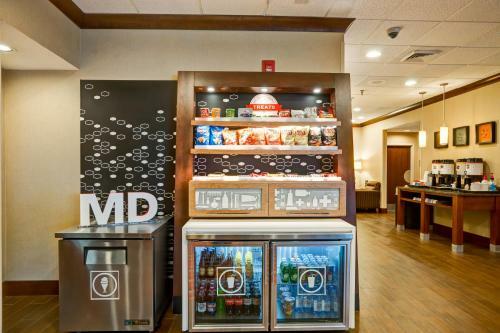 The Hampton Inn Baltimore/Glen Burnie provides guest rooms with pay-per-view movies and a coffee maker. 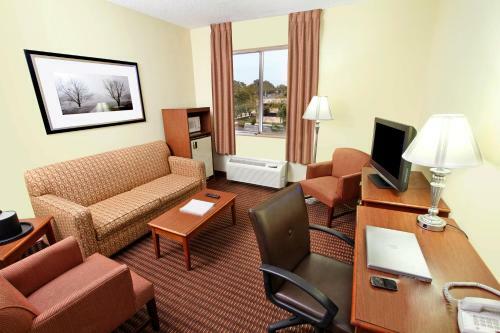 A work desk, a radio and a seating area are in each room as well. 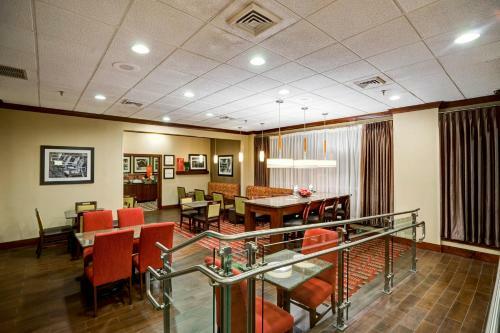 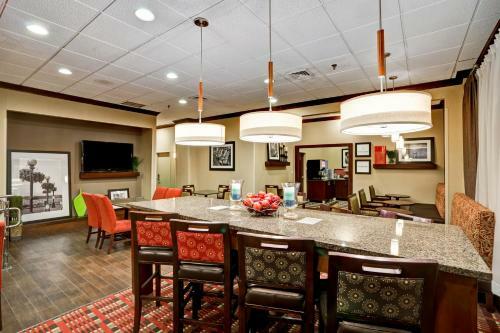 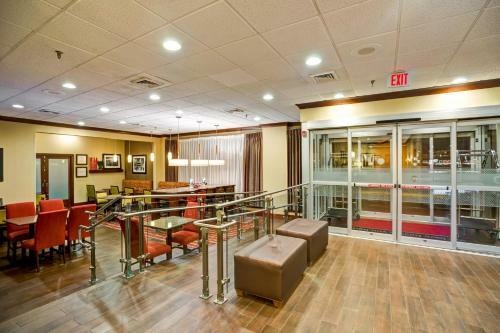 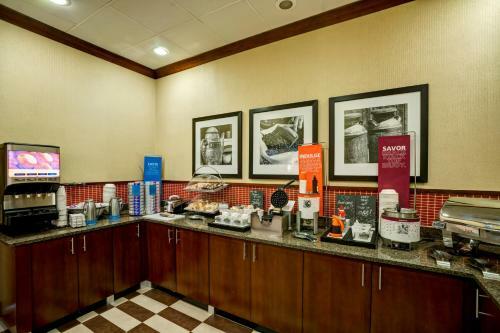 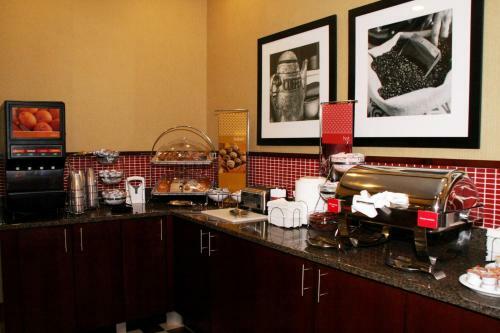 The Hampton Inn Glen Burnie offers a hot breakfast buffet. 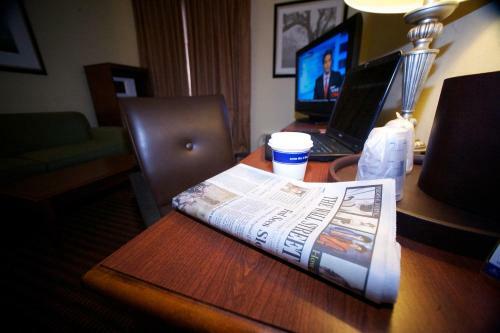 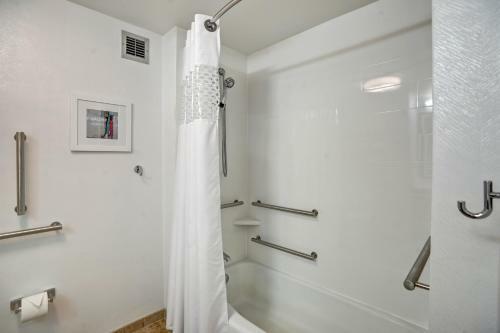 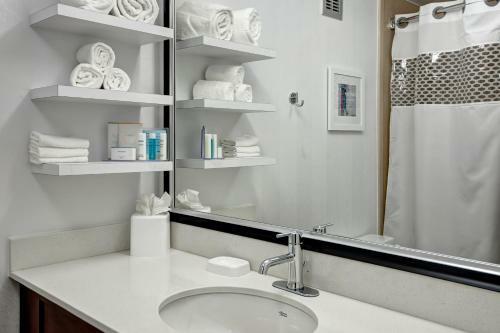 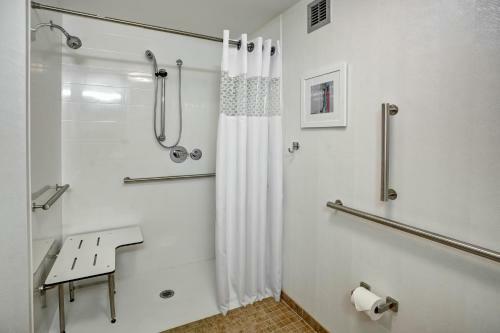 A modern business center and guest laundry facilities are also available. 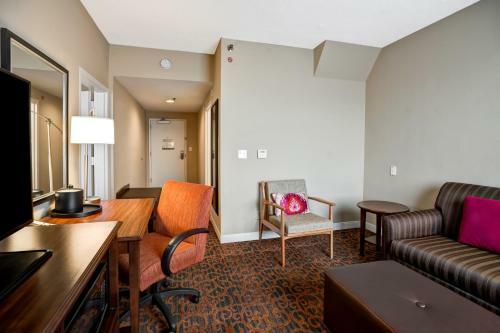 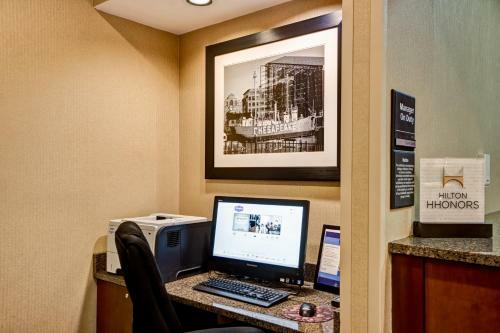 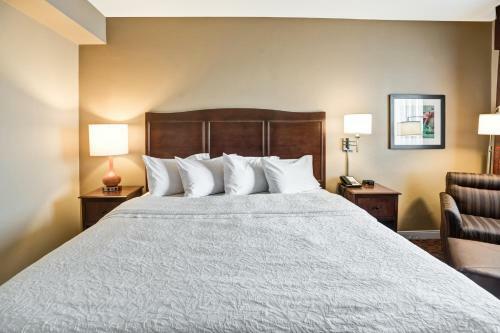 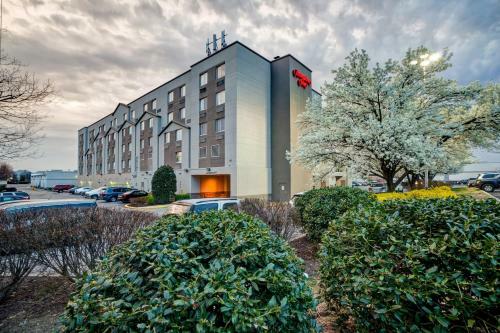 The Glen Burnie Hampton Inn is under 30 minutes' drive from a variety of sites including, historic Annapolis, the Baltimore Zoo and the US Naval Academy. 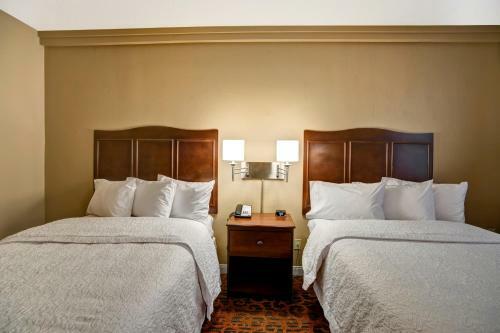 The B&O Railroad Museum is 18 km away. 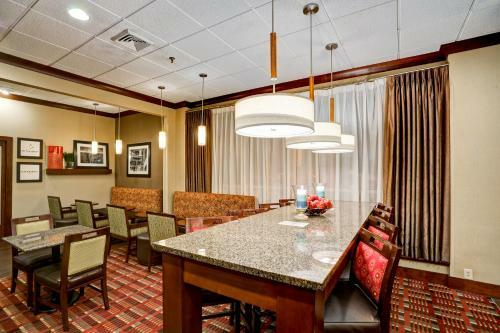 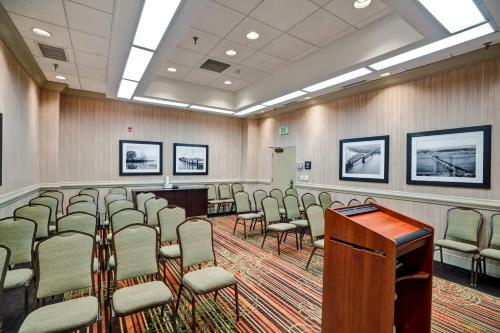 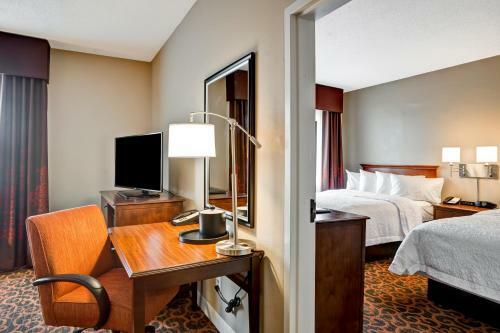 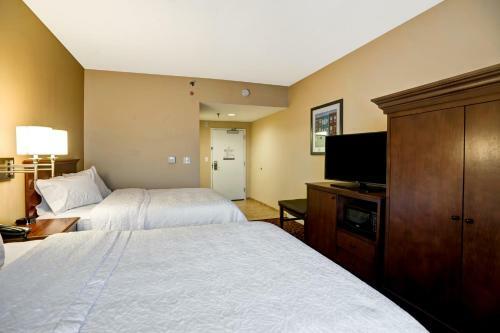 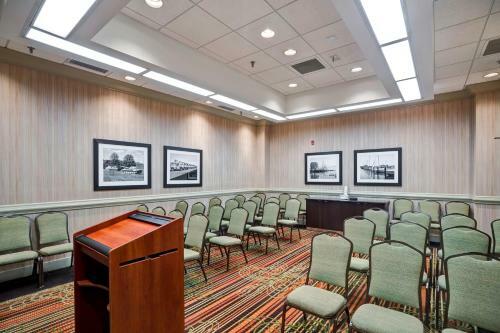 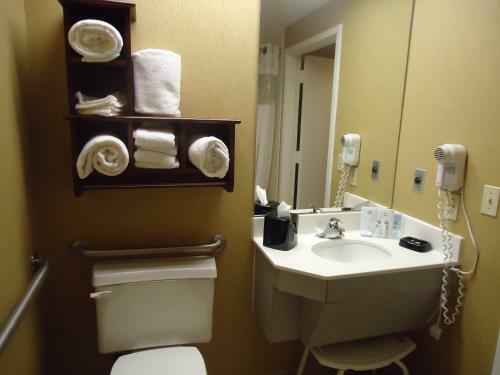 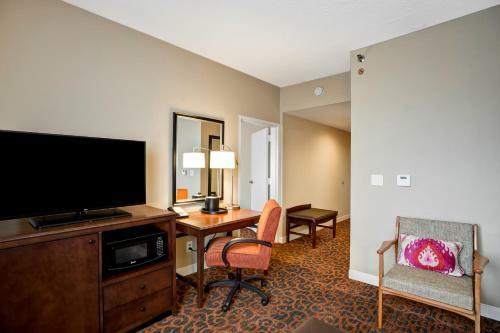 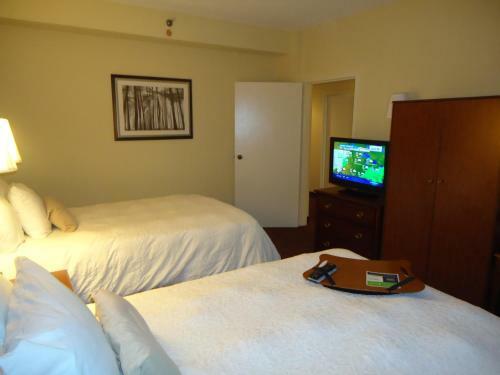 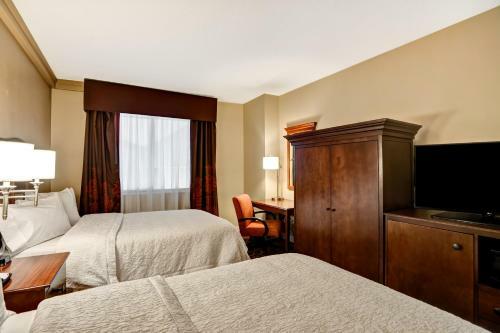 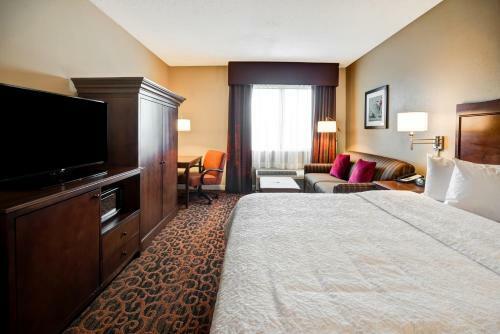 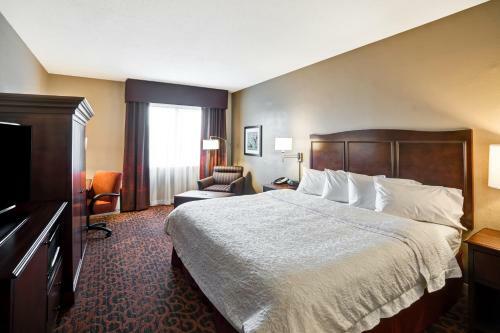 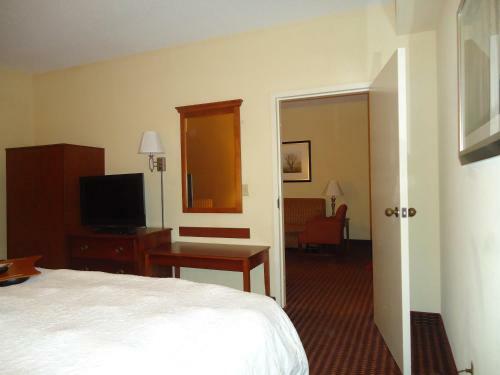 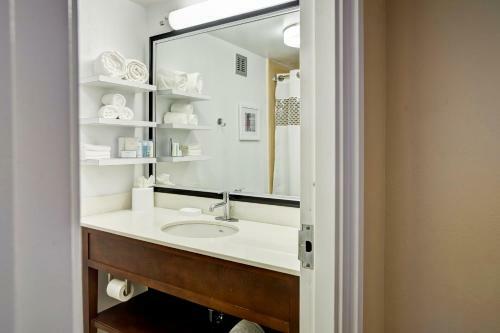 the hotel Hampton Inn Baltimore/Glen Burnie so we can give you detailed rates for the rooms in the desired period.